Remote control door open/close, fuel and power cut off. Up to 1 month’s history data log storage. 10 times voice communication history record. User-defined 3X16 byte saving memory for recording installation information. 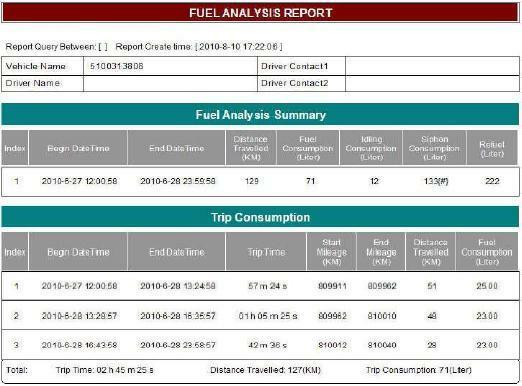 User-defined upload time for intelligent management of data flow. 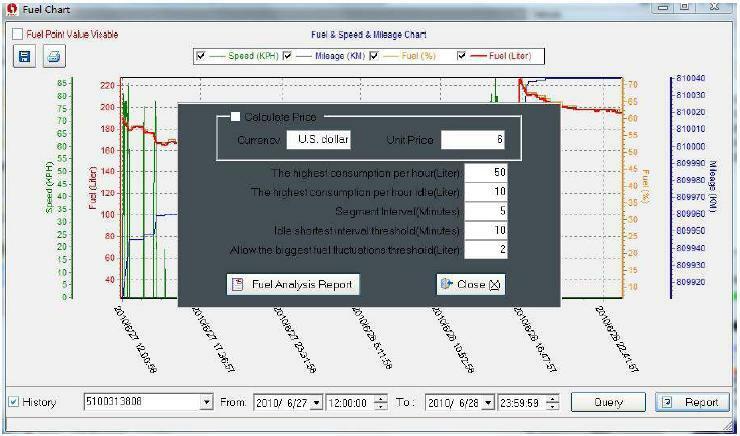 Real time monitor the change of input signal. Support backup IP and com port. 8 kinds of track analysis report. 19. Support 3 different additional peripheral via RS232/485 port at the same time; extend unlimited additional device(intelligent extend). 20. 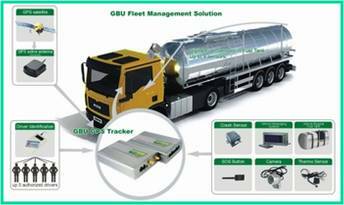 Integrate management system, such as Fleet management:Print, scanner, CCD camera, RFID, fingerprint sensor, keyboard, LCD Screen, fuel sensor etc. 22. Support huge capacity SD/Flash card storage, downloading via USB/RS232. 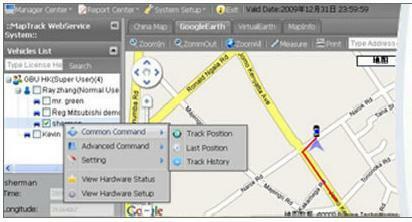 Provides real time tracking of each vehicle movement for effective control. 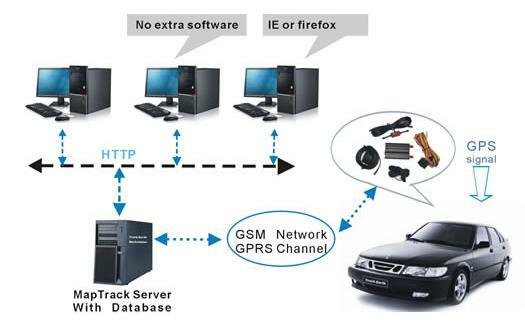 Immobilizes the vehicle if it's reported stolen from your cell phone.